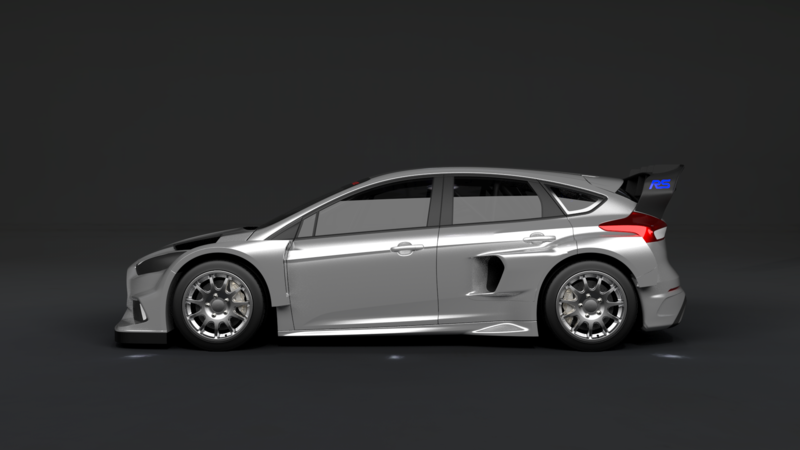 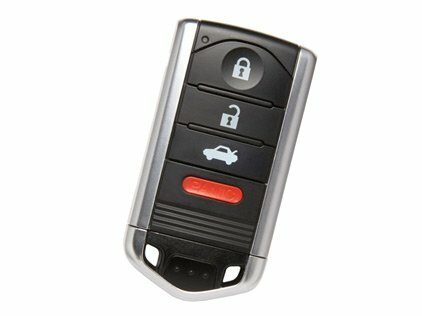 Sy King Locksmith’s automotive locksmith can cut or program replacement Acura car keys for most models including the Acura CSX, Acura TL, Acura CL, Acura RSX, Acura MDX and the Acura NSX. 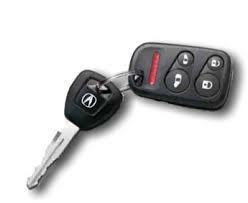 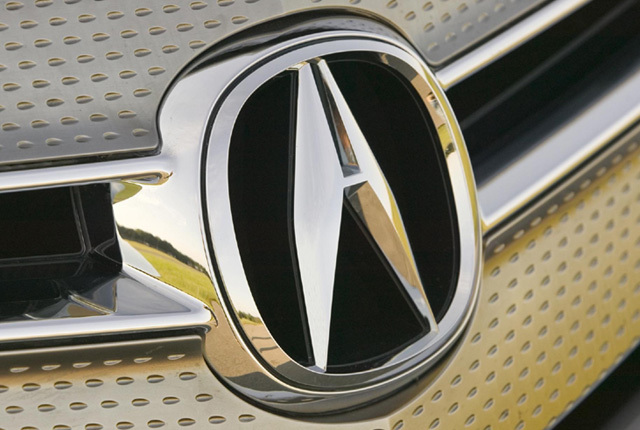 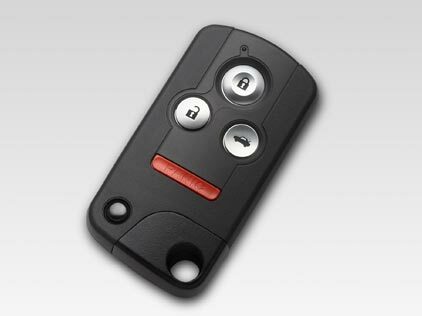 Our auto locksmiths use specialist diagnostics equipment to program Acura transponder keys. 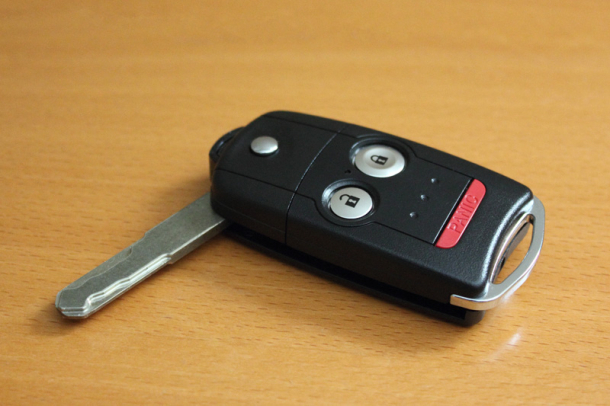 Need to replace a lost Acura car keys? 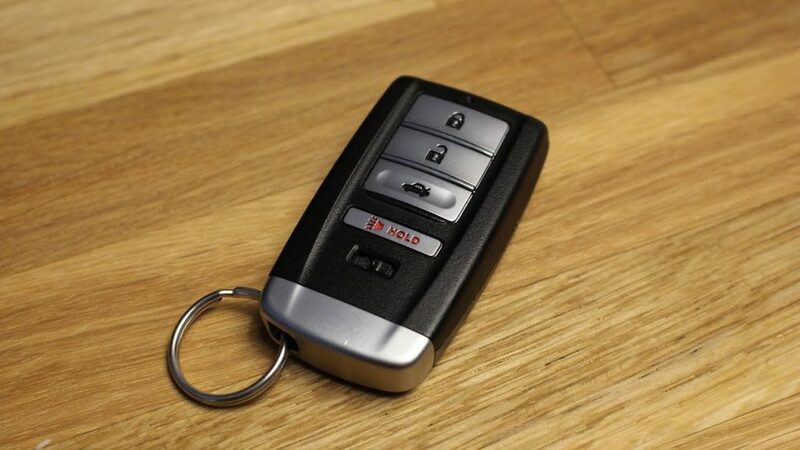 If you have misplaced or lost your Acura car keys, Our Locksmith can provide you with new ones at a cipher of the cost that a main dealer will charge. 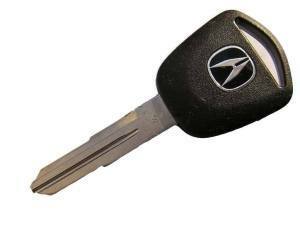 If you want to get replacement keys from the dealer, you are have to get your car to the dealer’s garage which could be costly. 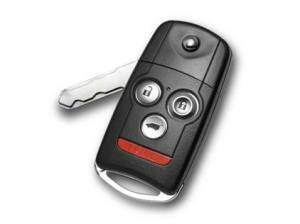 We can save you time and money because our service comes to you at anytime you want day or night.